BMW M60, M62 and S62 clutch kit. 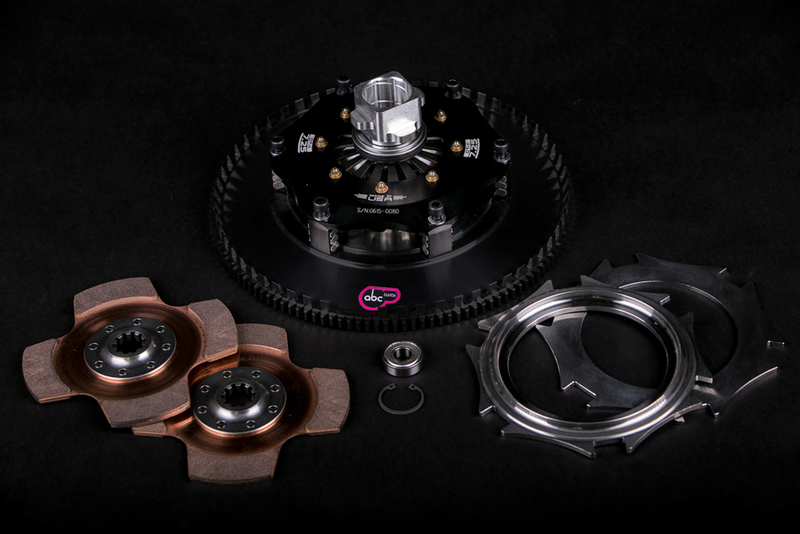 Our clutch kit allows you to run BMW V8 engine reliably. The weight of flywheel is 6.5kg, the full kit weight is around 12kg. Clutch Kit, for, Subaru Impreza wrx and sti engines with 5 or 6 speed gearboxes. The one piece billet flywheel is made of Chrome Moly steel and we are using Tilton OT II twin or triple plate clutches for power from (900nm-1500nm). The flywheel weight is 5kg.The full kit weight is around 12kg. Please let us know what power and wich gearbox are you using when ordering. Clutch Kit, for, NISSAN RB20 RB25 RB26 RB30 engines with Nissan rb25 gearbox combination. 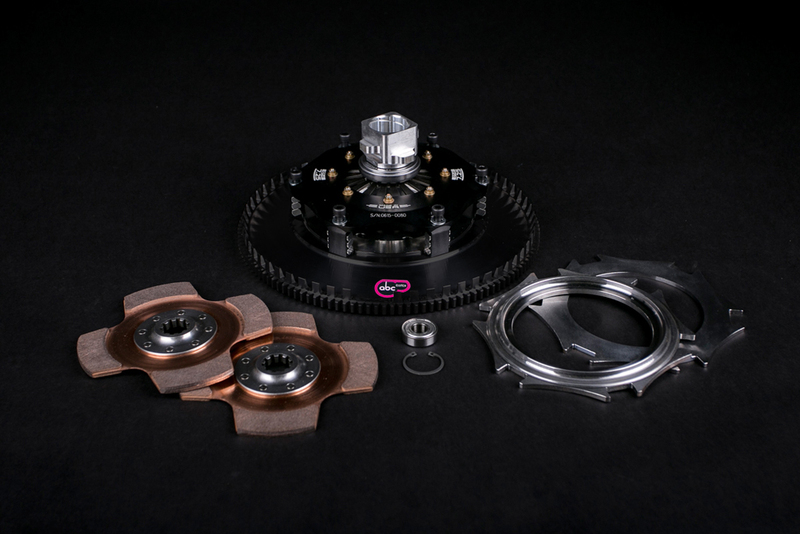 The one piece billet flywheel is made of Chrome Moly steel and we are using Tilton OT II twin or triple plate clutches for power from (900nm-1500nm). The flywheel weight is 6kg.The full kit weight is around 12kg. Please let us know what power and wich gearbox are you using when ordering. Clutch Kit, for, BMW M50, M52, S50, S52 engines with bwm gettrag and zf gearboxes combination. The one piece billet flywheel is made of Chrome Moly steel and we are using Tilton OT II twin or triple plate clutches for power from (900nm-1500nm). The weight of flywheel is 4.7 KG The full kit weight is around 12kg. Please let us know what power and wich gearbox are you using when ordering. Clutch Kit, for, Mitsubishi EVO6-9. The one piece billet flywheel is made of Chrome Moly steel and we are using Tilton OT II twin or triple plate clutches for power from (900nm-1500nm). The flywheel weight is 5kg.The full kit weight is around 12kg. Please let us know what power and wich gearbox are you using when ordering. Clutch Kit, for Toyota 1JZ-GTE & 2JZ-GTE engines with Toyota gearboxe V160 or R154. The one piece billet flywheel is made of Chrome Moly steel and we are using Tilton OT II twin or triple plate clutches for power from (900nm-1500nm) The release system is converted from pull to push system using hydrolic release bearing. Flywheel weight is 7 kg. The full kit weight is around 12kg. Please let us know what power and wich gearbox are you using when ordering.